Our Field teams in Buenos Aires—Pre-Sales, Professional Services, and Support—are growing fast to bring the technical chops of engineers straight to our customers around the world. We sat down with the leaders of these teams in Buenos Aires to learn more about their backgrounds, the work they do, and how they are growing their technical skills while branching out of traditional developer roles. Get to know the team below! What does the Pre-Sales team do? In Pre-Sales, we’re the technical experts during the entire Sales cycle. We participate in complex proof of concept and demo activities that show how a prospect would achieve big business outcomes with MuleSoft technology. Then, we work with the account team to quickly design and build a solution that proves our technology and approach. Pre-Sales is critical to ensuring that we’re showing the customer everything that’s possible with Anypoint Platform and being realistic with them about what they can achieve. The great thing about Pre-Sales in Buenos Aires is that we sit right next to the Engineering team that’s building the majority of our platform. We provide quick and insightful feedback about what works and what doesn’t in the customer use cases and sometimes influence the roadmap, the product design, or product usability. What led you to Pre-Sales at MuleSoft? I have 20 years of experience at software companies, and a lot of experience in software development as a developer, software architect, and consultant. In all these years, I’ve been designing solutions with customers and for customers. I’ve been involved in design and built tons of software projects, from 3D software, video processing, CRMs, ERPs, CRMs, and many more. I wanted to be in Pre-Sales because I’m constantly learning new uses for our technology and am never without a challenge. What’s the most interesting part of working in Pre-Sales? First, it’s been quite an experience to build this team in Buenos Aires to support the global team’s growth. In the beginning we were supporting 10 people, and now we are close to 100. We need highly talented people who want to own projects that have real impact in how the company works. They are hard to find! Second, Pre-Sales helps you to learn a lot about how organizations work. It’s a great mix of business and technology. The most interesting aspect in software is to work with the customer, whether it’s an engineer, developer, or architect, trying to understand their business and challenges and how to design solutions to address those challenges. It requires thinking together with the customer, whiteboarding together, and coming out with one or more solutions that will be try-tested with them to find the best that fits the purpose. What does the Services team do? At our Global Services Center in Buenos Aires, we are the people who design solutions and implement them with our customers. The products we build solve real-world challenges, like scaling microservices for a global organization, or enabling a company to provide innovative customer experiences in the market to stay competitive. The team is considered MuleSoft “experts” and strategic partners to our customers and the rest of the business. 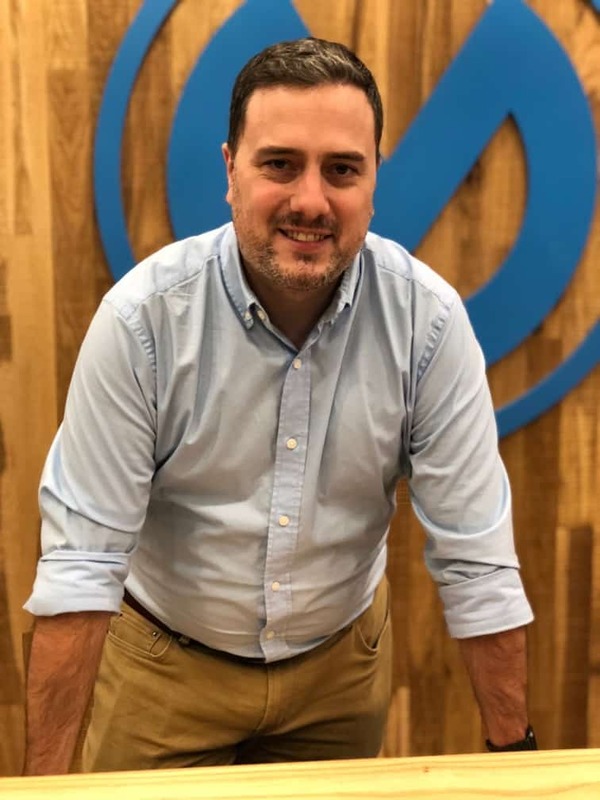 My job is to oversee the operations of all of my team’s projects together with the rest of MuleSoft’s Engagement and Delivery Managers, who travel all over the world to work with customers face to face. We work with customers across all industries, which means also working across all of our products to achieve customers outcomes. There is a lot to learn and a lot is in turn delivered for them. What led you to Services at MuleSoft? 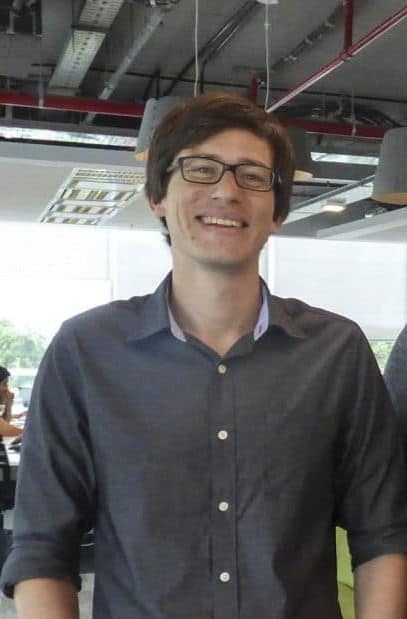 My early career was in software engineering, and I started at MuleSoft on the Engineering team, where I worked for 3 years, starting as a Project Manager, then release management and coordinating with the Connectors team. Soon after, the Professional Services team wanted to launch a team in Buenos Aires because this office is comprised mostly of engineers, and the business wanted to have a team of Services people very closely aligned with Engineering. I was the first person on that team, and I gladly took the position as a new, exciting challenge. Now I have a team under me and we’re defining what this team looks like in the organization. What’s the most interesting part of working in a technical role in the Field? Moving to Professional Services has allowed me to build a team from scratch and provide a new working model for the whole Professional Services organization, which is allowing us to reach global customers in ways that were not possible before. My team gets to participate in the innovation of the product, developing features that become part of it. Nothing makes me happier than to be able to promote people and see them become stronger professionals. If working for Engineering makes you close to what the products are and how they are built, working for the Field lets you see how our customers use those products first-hand, impacting their business, and getting to see those results in a very short time, sometimes, days or weeks. The Support team is the link between all of our customers and our company, and Buenos Aires has the largest Support team globally. We are here to solve any problem and address any question the customers could have regarding our products. We go one step further by focusing on enabling the customer and providing a value in every interaction. This team partners directly with customers to understand and work on their integration challenges and relate to people from different cultures and different environments. Some organizations we work with have over a thousand Mule Developers, and some have only one. What led you to Support at MuleSoft? I come from a Java developer background, starting as a junior developer and quickly adding more responsibilities like team and tech lead. My experience working with end-users of the applications I developed and maintaining them in the production environment helped me prepare for the Support Engineer role. MuleSoft was my first experience in Support, and I’ve been working here for almost 7 years, becoming the Support Manager for the BA office almost 2 years ago. I moved to Support because the work as a developer became sort of routine, and I was looking for something more dynamic than the long development cycles I was used to working on. At the same time, I felt the need to move closer to the business side of the role. Being on the Support team at MuleSoft has taken my career to levels I could have never imagined before. I started as an individual contributor for a team of the size of 3, and now manage a team of more than 15 people. This growth is also impacting the professional career of every engineer on the team. We have had people become Team Leads, Principal Support Engineers, experts on a technology it was unknown to them before joining the company, and move to other regions like London to continue their careers or to try new challenges, like being a Services engineer of Product Manager. 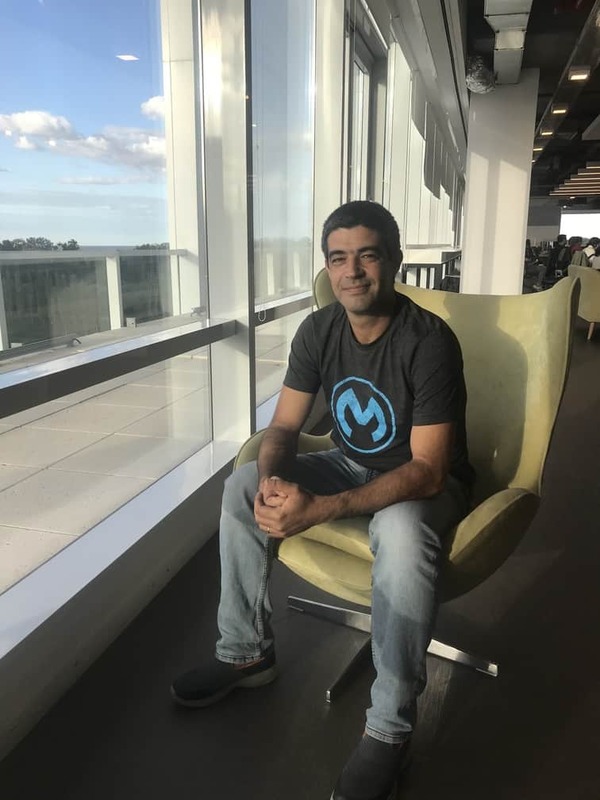 The most challenging aspect of this role, and what actually makes MuleSoft one of the best places to work, is the fact that we are constantly working with different things. We collaborate with all of our customers, and in each case we work on, we get to see a part (or the whole) integration solution the customer is solving with our products, which of our products they are using, how they are using it and what other products and platforms are they integrating with our technology. We don’t only need to understand how our products work, but also the rest of the technology that is being used in the customer’s ecosystem. We have tons of open roles for developers and engineers looking to work directly with customers and make an impact on the world. Check out all our open positions!